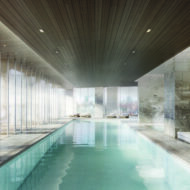 The Standard Hotel stocks its minibars with boutique cannabidiol products. 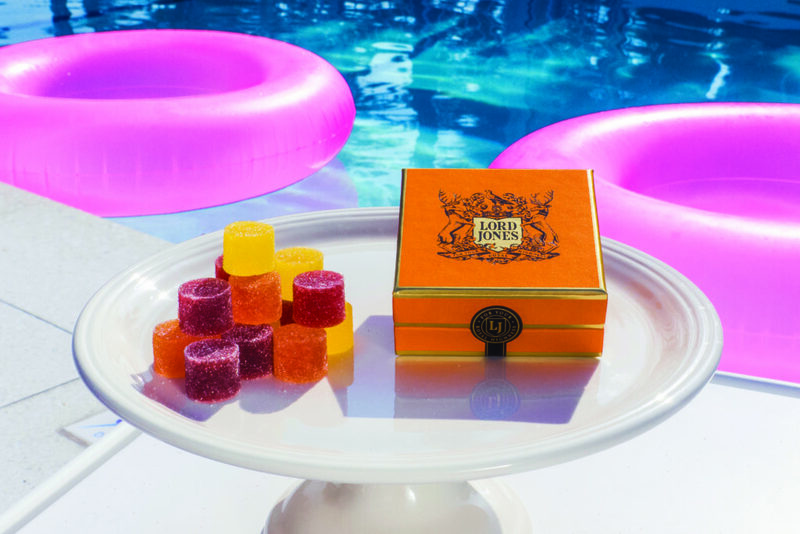 The hotel’s next-level minibars feature CBD gum drops. Later this year, the Lord Jones retail dispensary flagship will open on the ground floor of The Standard Hollywood, selling cannabis and CBD-infused products to hotel guests and the community.